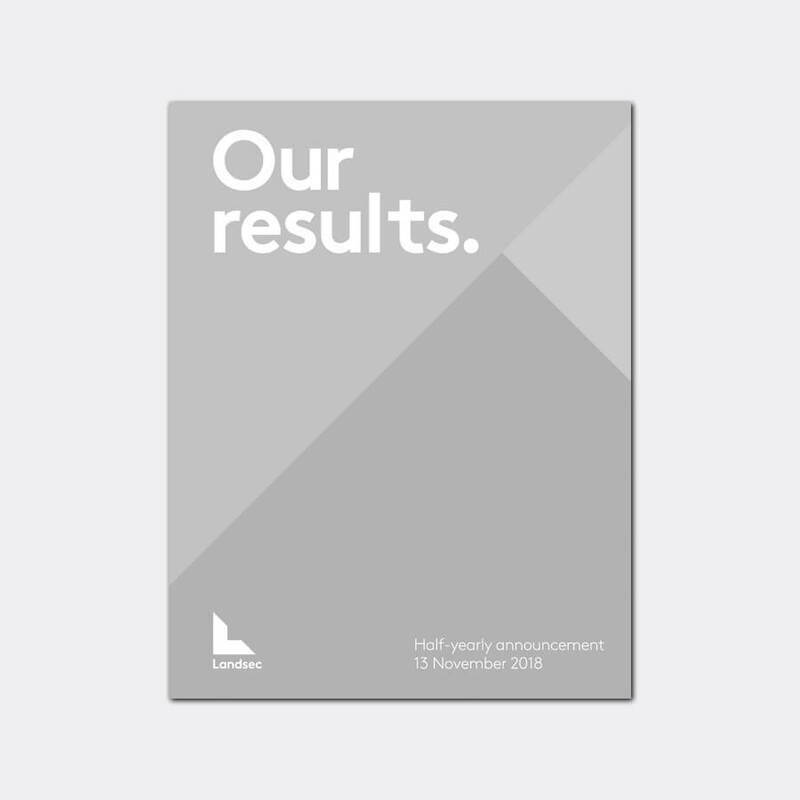 Landsec has had an active and successful six months. We continue to deliver outstanding destinations and experiences for our customers and communities across the UK, while addressing the big drivers of change in our market sectors. We’ve turned this outdated 1950s block near Paddington station into a contemporary development with creative spaces well matched to local demand. 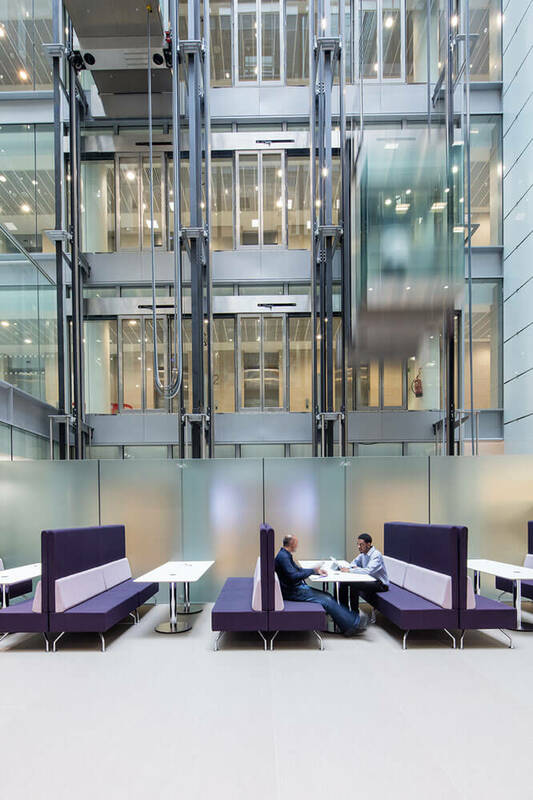 The British Council for Offices Awards named it ‘Best Refurbished/Recycled Workplace’ and the 17-storey building is now fully let. 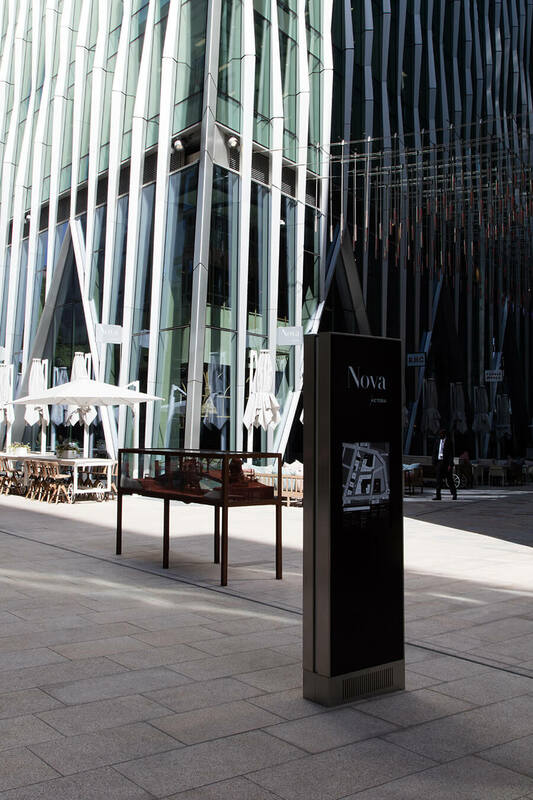 Nova is the largest and most complex single development project we’ve undertaken in London. 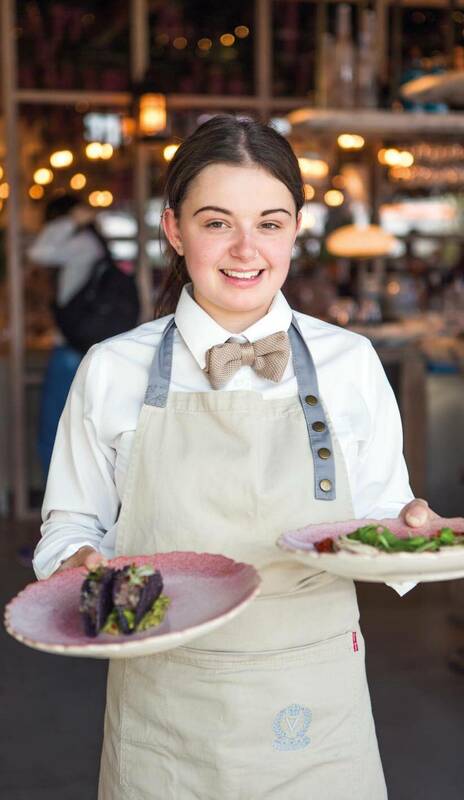 Completed in 2017, the combination of modern offices and contemporary food experiences is helping resident businesses to attract great talent. The scheme is 97% let. 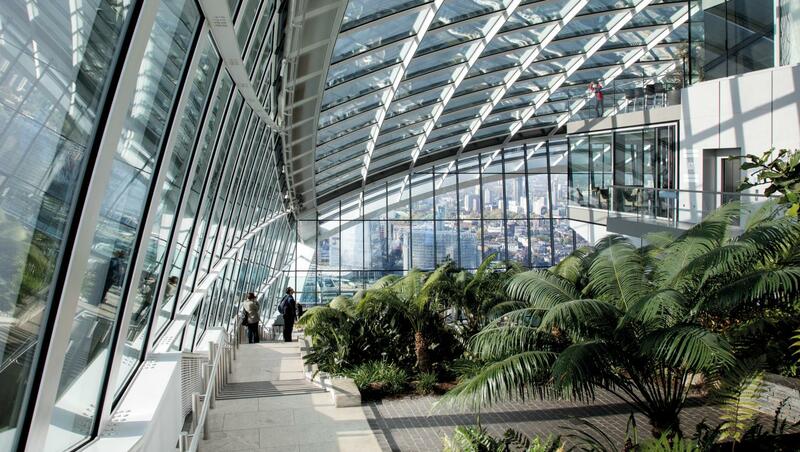 Having started construction when market confidence and construction activity were low, we completed the Walkie Talkie building in favourable conditions in 2014. 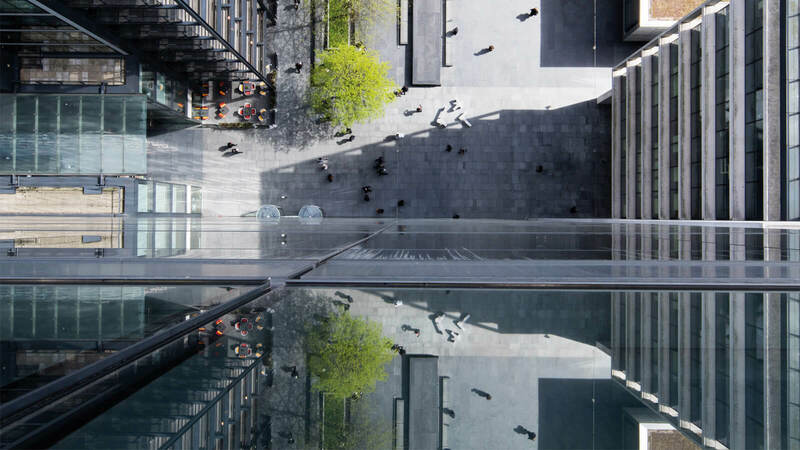 We sold in July 2017, setting a record price for a UK office building. 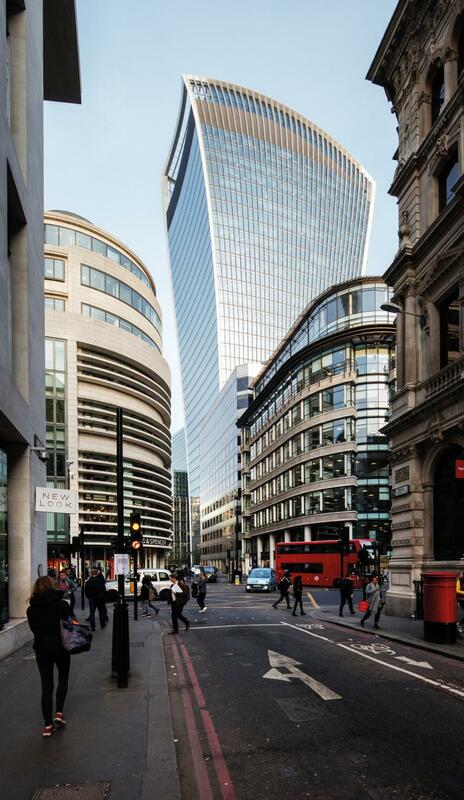 Following the sale of 20 Fenchurch Street, we returned £475m to shareholders. Given that our shares were trading at a discount, this enabled investors to capture value from our successful development programme. 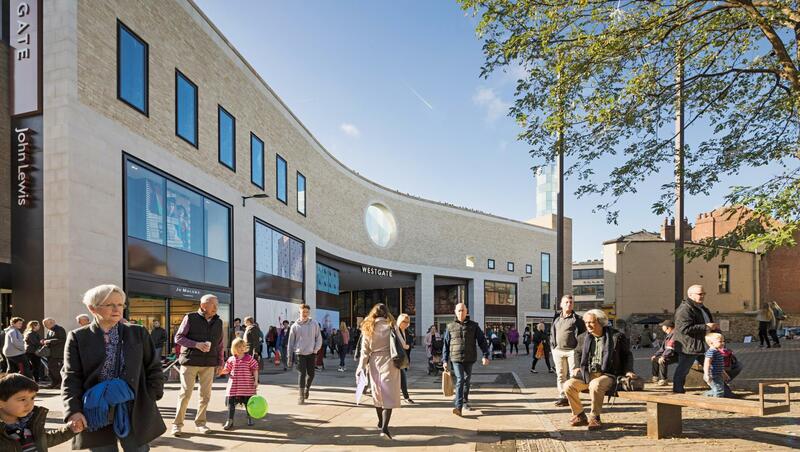 This 800,000 sq ft destination has transformed the retail offer in Oxford, introducing nearly 70 new retailers to the city. It has also further enhanced a great shopping experience with leisure, casual and fine dining, and two new public spaces. 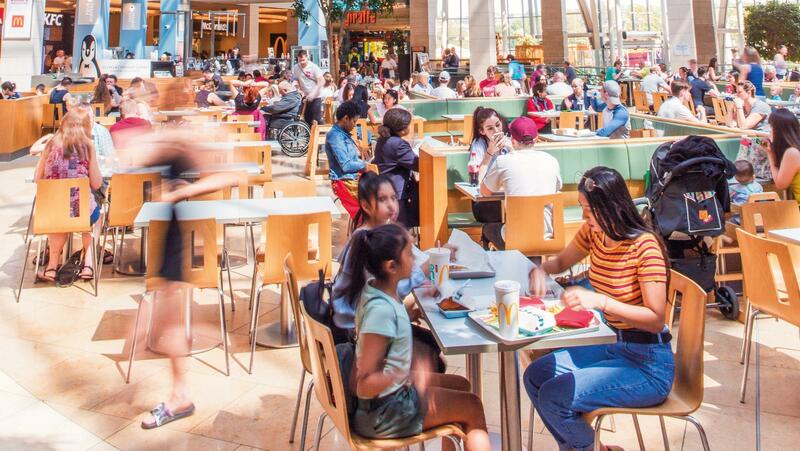 Westgate generated 566 construction jobs and some 3,400 retail jobs since opening. 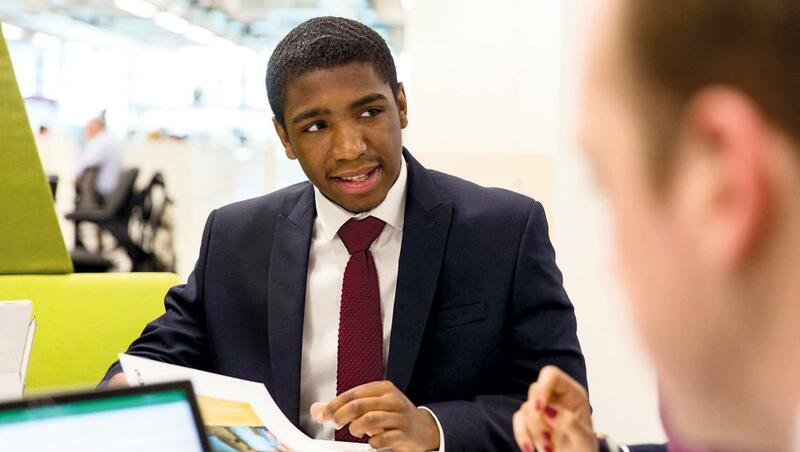 We’ve also created employment opportunities for the wider community, including ex-offenders and homeless people – all part of our drive to help 1,200 disadvantaged people find work by 2020. 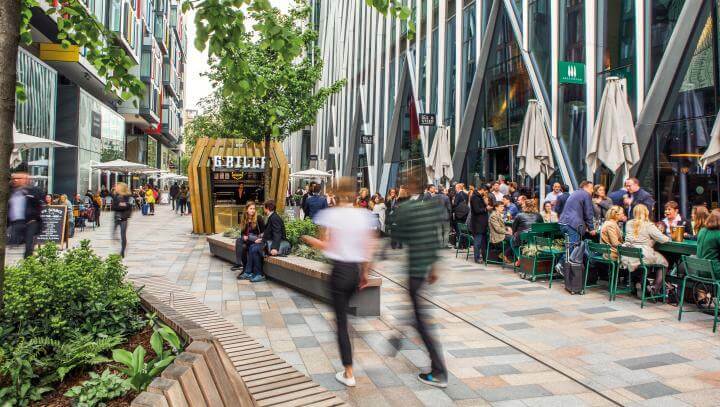 We set ambitious sustainability goals for Westgate, from boosting UK jobs through innovative offsite manufacturing to sourcing local materials and creating low carbon heating and cooling. 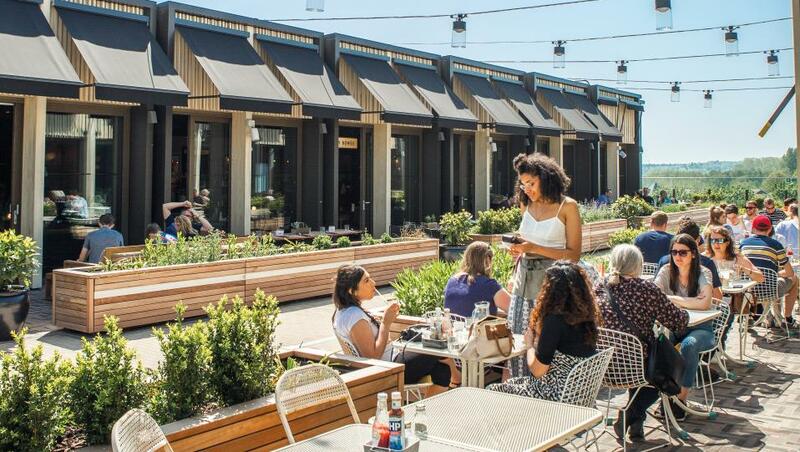 It’s now one of the most sustainable retail destinations in the country. 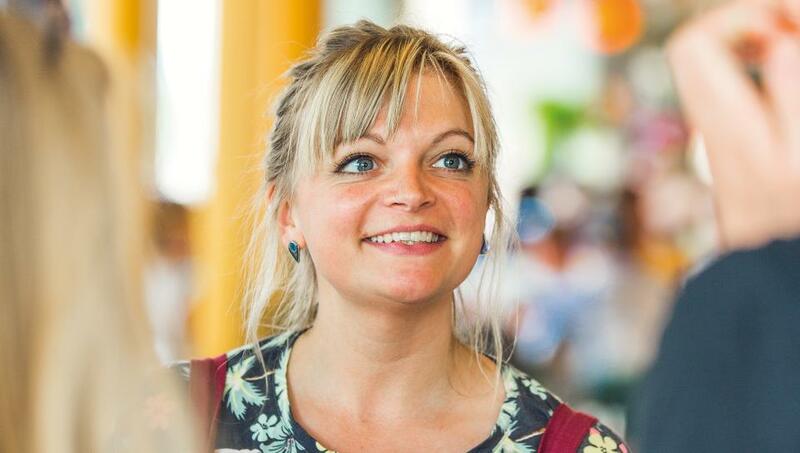 During the year we launched an immersive training programme for employees designed to enhance our customer-led culture. This is an important investment in the Landsec brand, ensuring our ‘Everything is experience’ philosophy is transformed into action across the business. 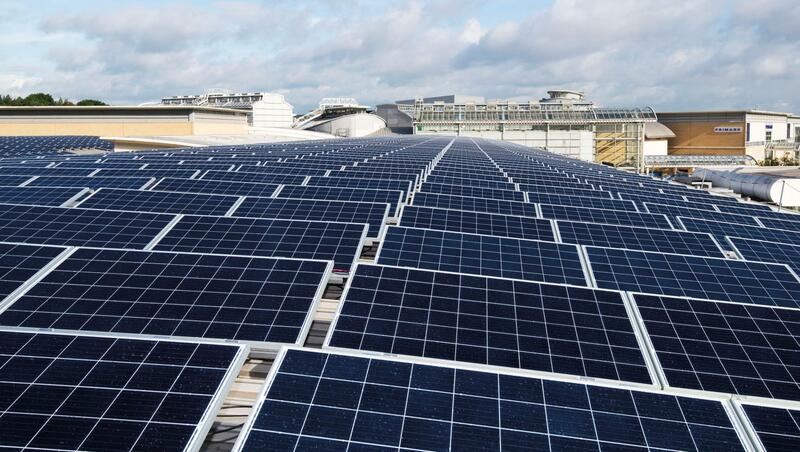 We’ve installed the largest solar PV system on a UK retail destination at White Rose, Leeds. 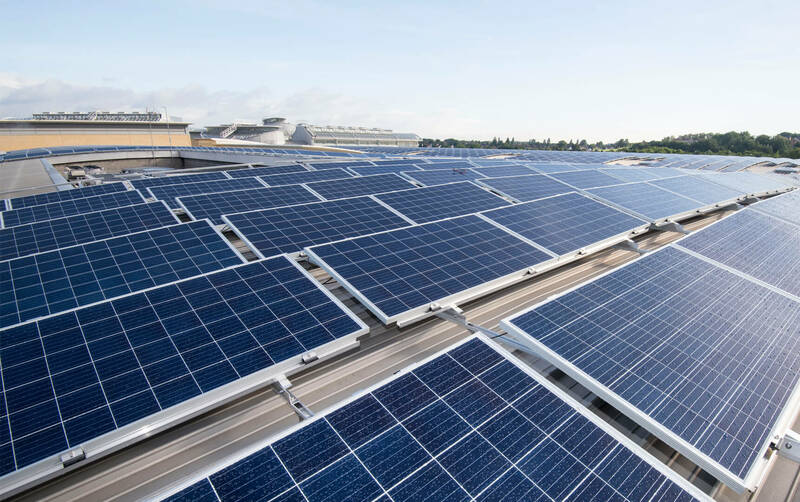 Roughly the size of 17 tennis courts, our system significantly lowers the centre’s reliance on conventional energy sources and reduces cost for customers. 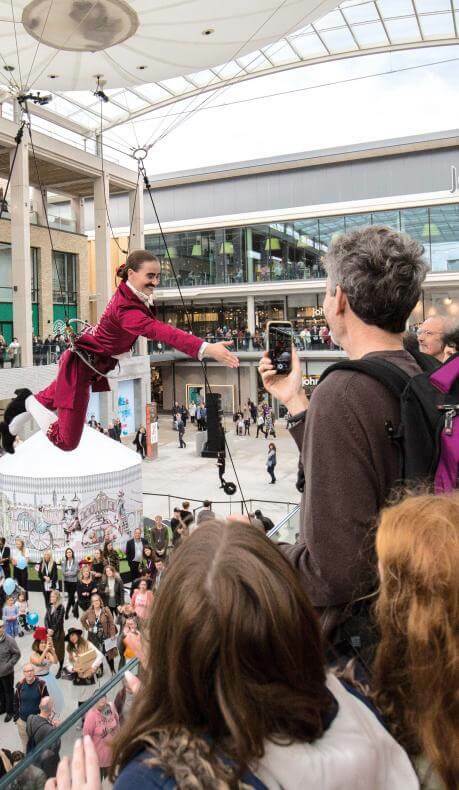 We constantly refresh the space, brands and experience at Bluewater. This year we enabled Apple to double its floor space, added more cinema screens and a trampoline park, and launched an online sales portal. We’ll shortly be welcoming Primark too. 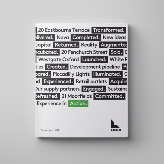 We’ve launched two critical briefing documents that set a new bar for sustainability. 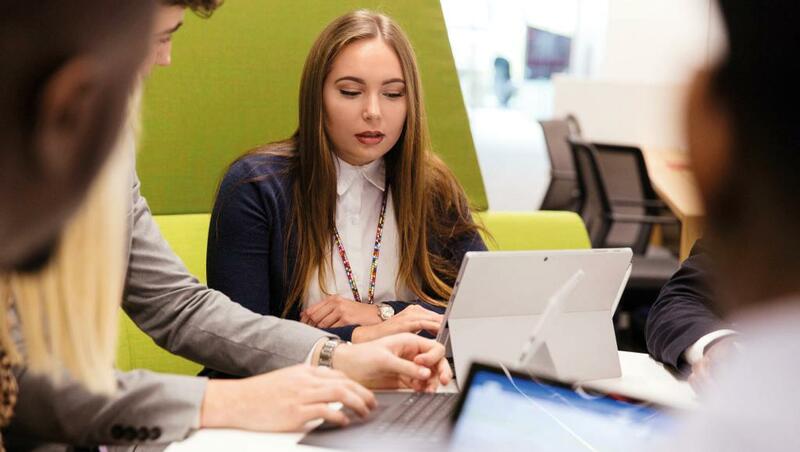 The Sustainability Charter for partners and Sustainability Brief for developments set out our ambitions and what we expect of those who work with us. We’ve taken advantage of attractive interest rates – and secured long-term access to capital – by improving our debt position. Our cost of debt is down from 4.2% to 2.6% and we have the financial firepower to make acquisitions when required. In October 2017 we unveiled our state-of-the art LED digital screen. 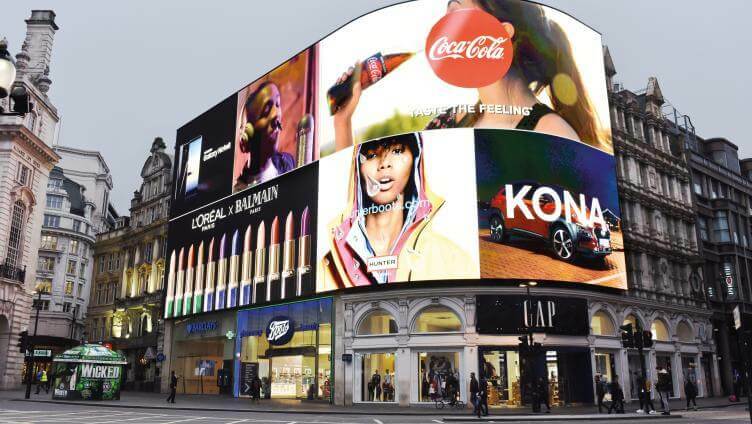 The Lights are now providing brands with spectacular creative possibilities and delighting passers-by 24/7. Our restoration work has also created a new development opportunity in neighbouring Sherwood Street. 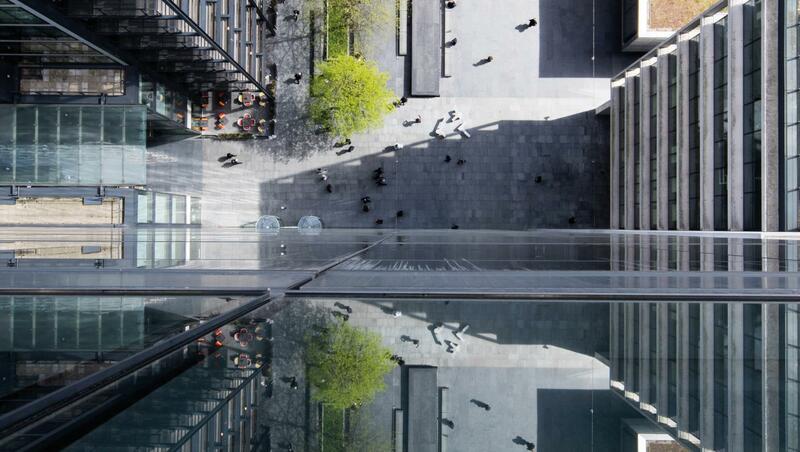 We’ve used our deep experience to design world-class office space that can work in this technically testing site. 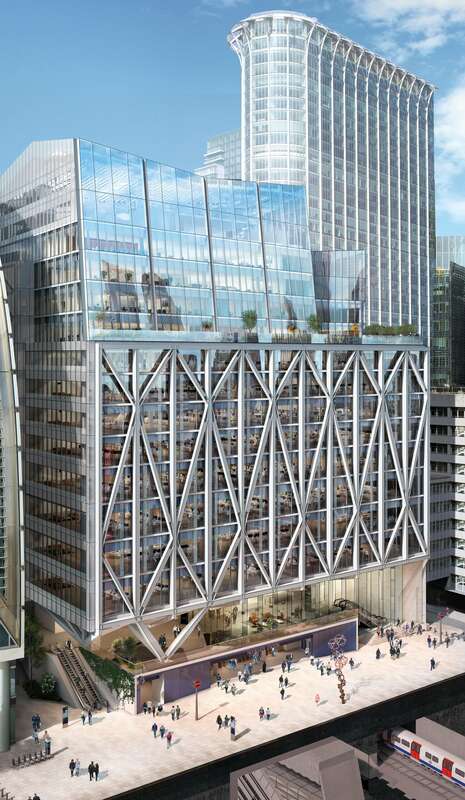 A minimum of 469,000 sq ft is now pre-let to Deutsche Bank on a 25-year lease. Completion is scheduled for 2021. In a Southwark warehouse we’re collaborating with partners and customers to create more inspiring, efficient and productive spaces. 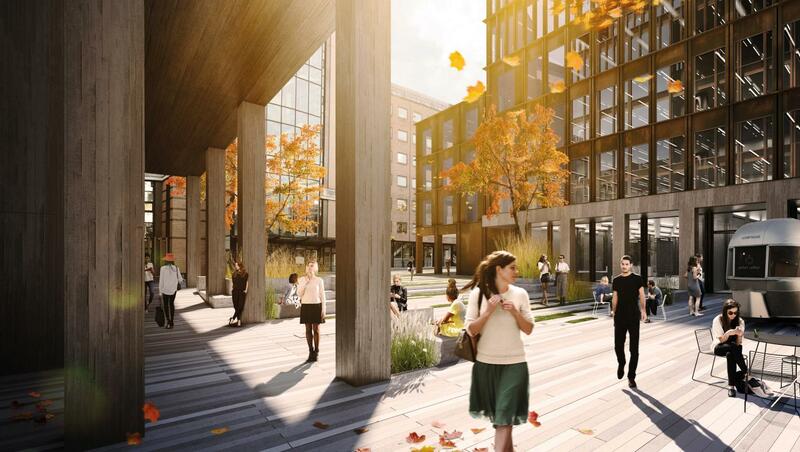 The Landsec lab shares the warehouse with Sustainable Workspaces, Europe’s largest co-located community of innovative businesses focused on sustainability. 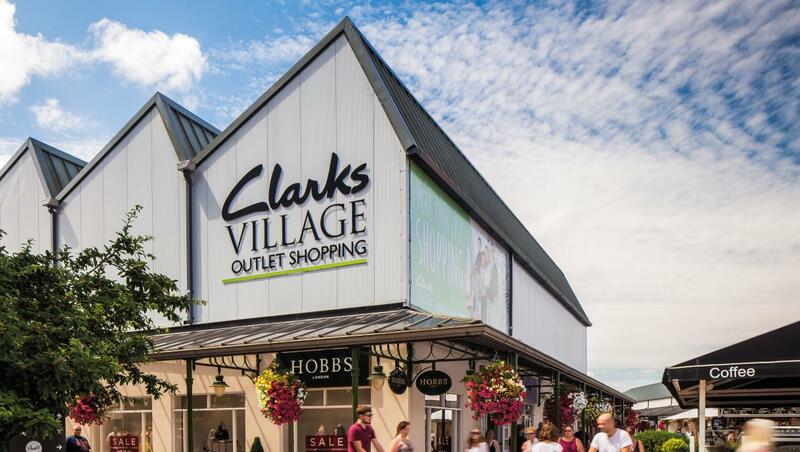 In May 2017 we became the UK’s leading owner-manager of outlet centres by acquiring Freeport in Braintree, Clarks Village in Somerset and Junction 32 in West Yorkshire. We’re now enhancing the retailer mix, food offer, spaces and landscapes. We’ve brought our speculative development programme in London to a close for the time being. But that doesn’t mean we’ve stopped designing, gaining planning for and constructing new space. We have 1.4m sq ft of development opportunities in the capital. 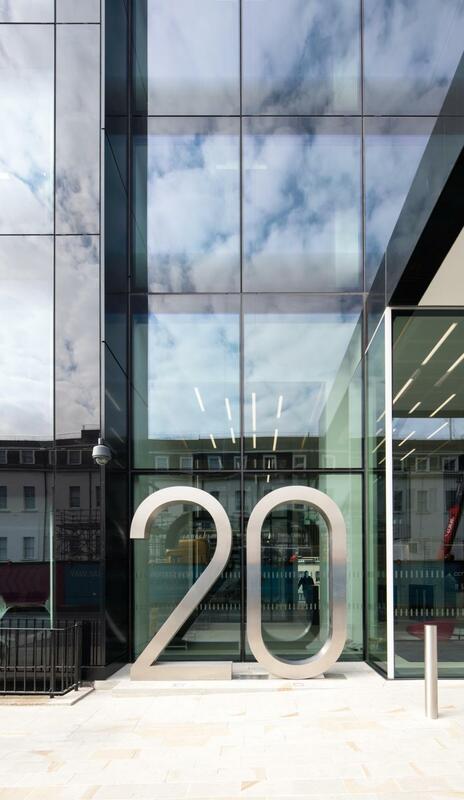 Through our London and Retail portfolios we’re active in the two largest sectors within the UK commercial property market. For us, sustainability is about creating a lasting positive impact. Our purpose is to provide the right space for our customers and communities.